When Peggy Flanagan wins election next week to the Minnesota House, she'll join an exclusive club that she wishes wasn't so exclusive. 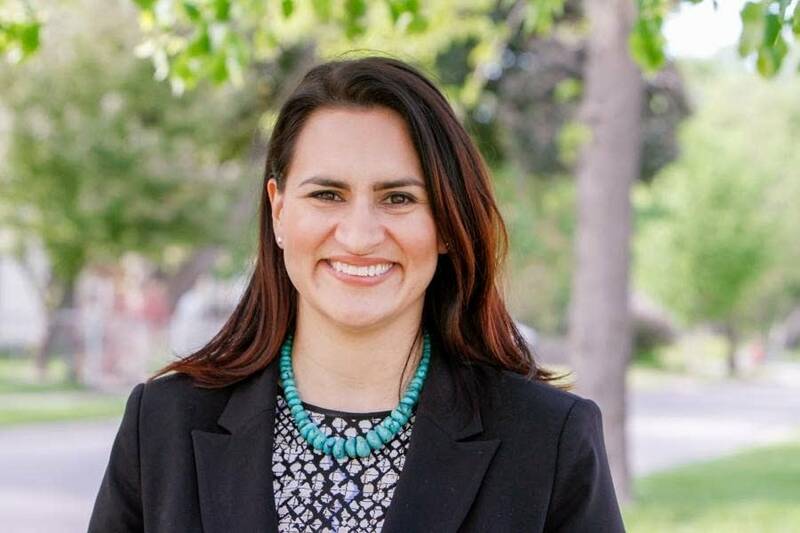 A member of the White Earth Band of Ojibwe, Flanagan will become one of only a handful of legislators of color at the Capitol after she wins a seat from the western Twin Cities suburbs in a special election where she's the only candidate. "I can't ever stop being a Native woman. That's sort of the lens through which I see much of the work that I do," said Flanagan, executive director of the Children's Defense Fund-Minnesota. "I would like to have an open door for other folk in the community, the American Indian community and communities of color to be an advocate on those issues frankly that affect the lives of people that live in my district too." Many more people of color will need to win elections to the Legislature for it to look like the state at large. Right now, the Minnesota House and Senate don't come close to matching the racial and ethnic diversity of the state's population. 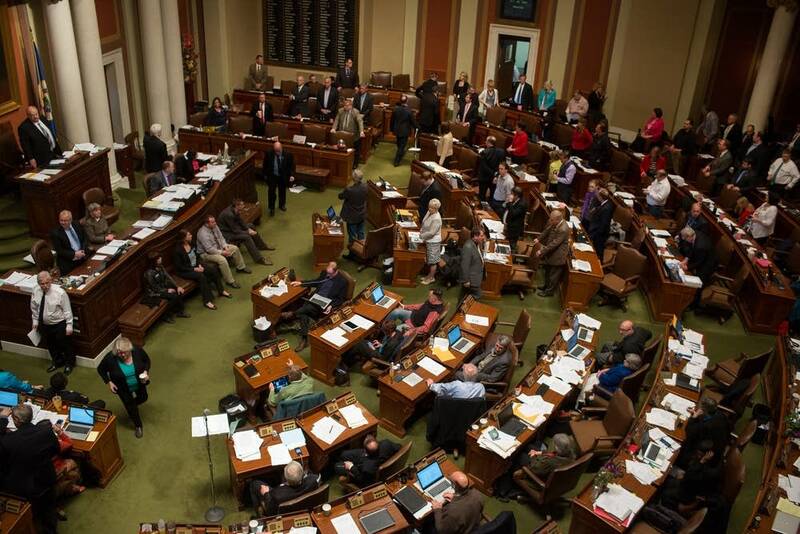 The current roster of 201 legislators includes 10 minority group members, less than 5 percent, representing a state where about 19 percent are people of color. There are theories but no absolute explanation for the lack of diversity in the state's political class. People of color are often reluctant to get involved with politics because they don't feel the system works for them, said Rep. Rena Moran, DFL-St. Paul, the only black member of the House. That's one reason why some districts in Minneapolis and St. Paul with high minority populations still have white representatives, she added. African-Americans make up 5.9 percent of Minnesota's population but less than 1.5 percent of the Legislature. There are just three African-American legislators. Moran, who is serving her third term, said that's troubling. "It's a difficult place to be when I would love to see a body that's more diverse. I think it would be healthy and helpful for me as a legislator," she said. "Life is about relationships and being connected to others, and so often in this body I feel alone." Moran says the lack of diversity also hurts the state because it sometimes leads to lawmakers making poor decisions on education, health care and other issues because their perspective is limited. "Just because something is working for one individual or one community does not mean it's going to work for another community. And so often it doesn't work for communities of color," she said. The list of past and present minority legislators is almost all Democrats. But the most recent additions are two Republicans elected last year. 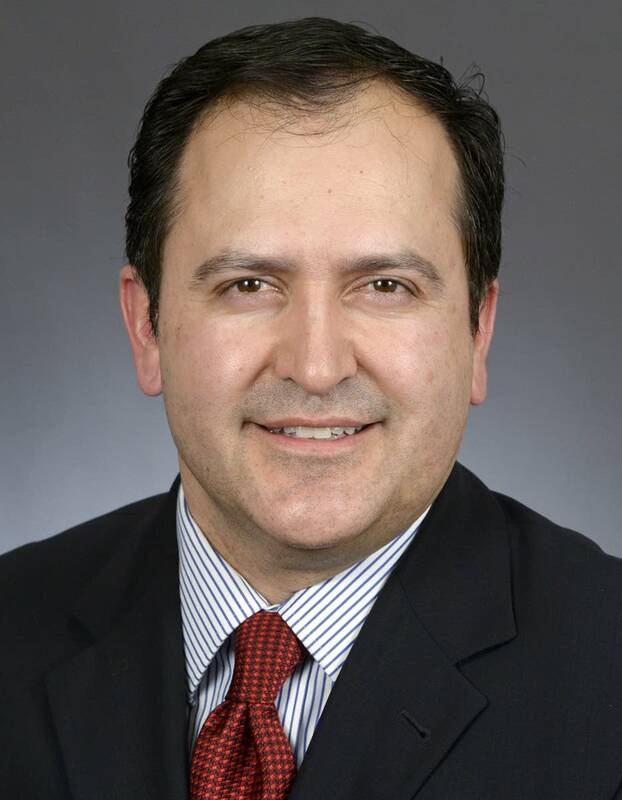 State Reps. Jon Koznick of Lakeville and Eric Lucero of Dayton are the first-ever Latino Republicans to serve in the Minnesota Legislature. Despite that ground-breaking distinction, Lucero said his Latino heritage is not what he chooses to emphasize. "How about values and ideas? A diversity of ideas, in my opinion, is the most important," he said. "If all we hear about are the same ideas rehashed over and over again, for lack of diversity, that's not healthy." Koznick said he too ran on core principles, not ancestry. But now that he's in office, Koznick said he's learning about the needs of the Latino community. "I didn't grow up in a strong Latino culture. But the issues and the demographics I think are important from a policy making perspective," he said. "In the Republican Party, we're recognizing those issues and working to address those." Koznick said he's been encouraging other suburban, Republican Latinos to get involved in politics. He said that outreach could help to bring more diversity to state government. Flanagan will become the seventh Native American to serve in the Legislature since statehood, according to the Minnesota Legislative Reference Library's list of self-reported minority legislators. An additional four were in the territorial legislature. She'll also be a part of another underrepresented group when she comes to the Capitol: Women hold only one-third of the seats. 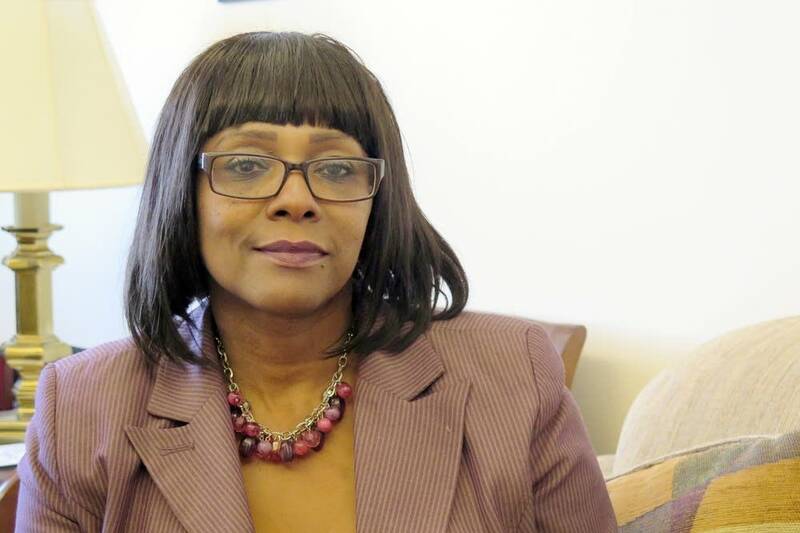 "We need to be really intentional," she said, "about growing leadership in districts, demystifying the process and about inviting people to run."